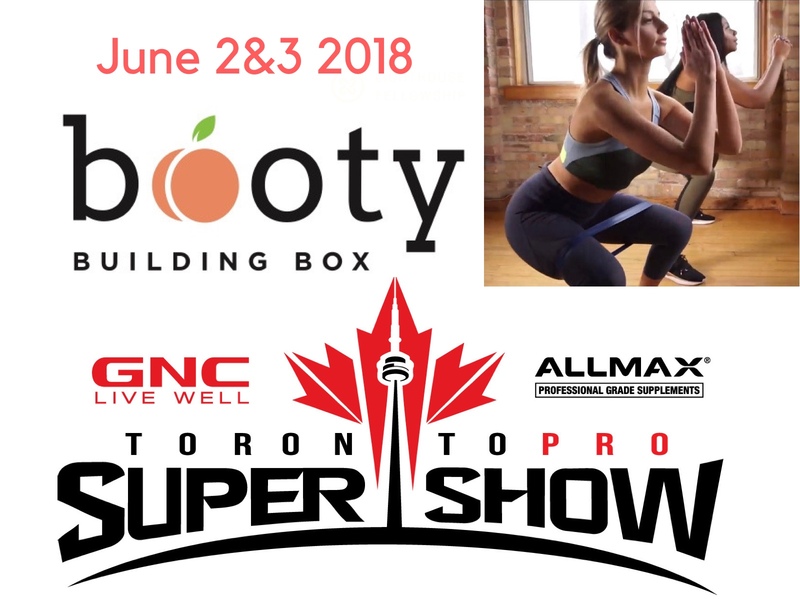 Yessssss we have a booth at the Toronto Pro Show, and were also throwing a bootybuildingbox class on the main stage on Saturday June 2nd at 4pm, open to everyone at the expo. The class will be a wicked booty burn with fun prizes! Also come by the booth to get a wicked one time only special!